What class of feline worships Nicol Bolas? We talk about what we can expect this coming set as well as some news about #MM2017. Remember when we said last week that red green sunburst wasn’t a thing in MM2015 draft? Well, this week, we eat a little humble pie and talk about how our draft weekends went, what we saw was viable and what we want to play in the future. We like drafting. We like modern. We are so excited for the upcoming set that we came up with draft strategies way before the set came out. On this episode, we share our thoughts on what we think works, and doesn’t work, for the Modern Masters 2015 set and what archetypes that you should be aware of. Hello everyone and welcome back to another episode of the Power Nine Podcast. As you may already know, our favourite hangout has been having a beginners’ league for, well, beginners. We catch up with a previous champion, Luis Gilbert, to find out what he’s been up to since winning the league. 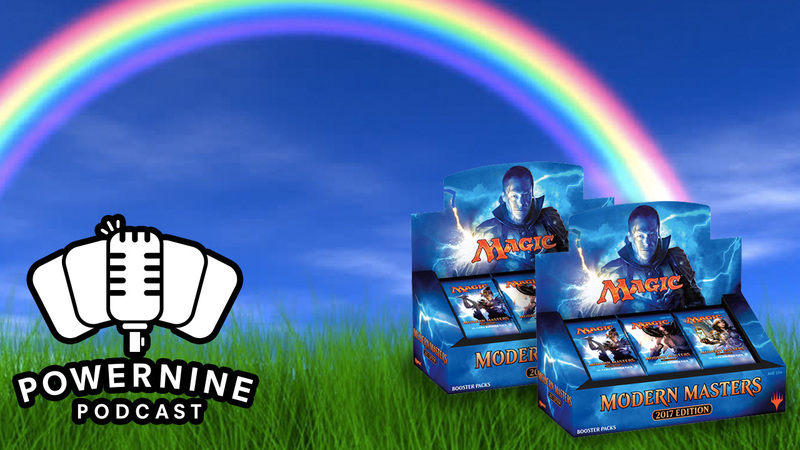 We also talk a little bit about Modern Masters 2015 and how we’re kinda disappointed and excited for this as well. 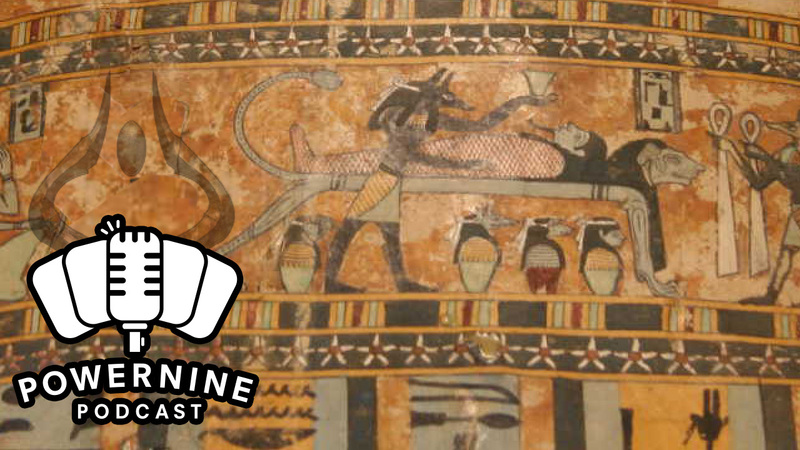 Episode 13: Too Much To Handle! What’s that I hear in the distance? DRAGONS ARE COMING! Hello everyone and welcome back to the Power Nine Podcast. Spoilers are abound and there are going to be dragons in this set. We take a look at what’s been spoiled so far and give you our opinion on them. Also, PAX East yielded a ton of announcements including Modern Masters 2015 reprints, creatures transforming into planeswalkers and a return to Zendikar! That’s really a lot to take in at one shot. 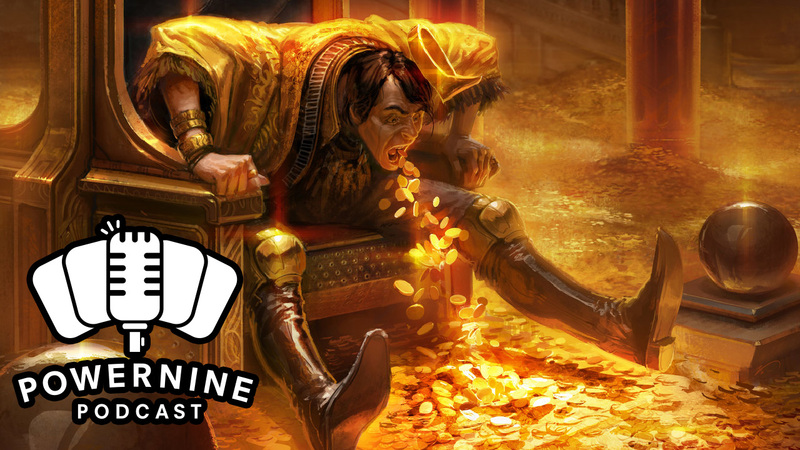 Author powerninepodcastPosted on March 14, 2015 Format AudioCategories dragons of tarkir, modern masters, mtg, mtg lore, podcast, spoilersTags dragons, dragons of tarkir, modern masters, origins, spoilersLeave a comment on Episode 13: Too Much To Handle!